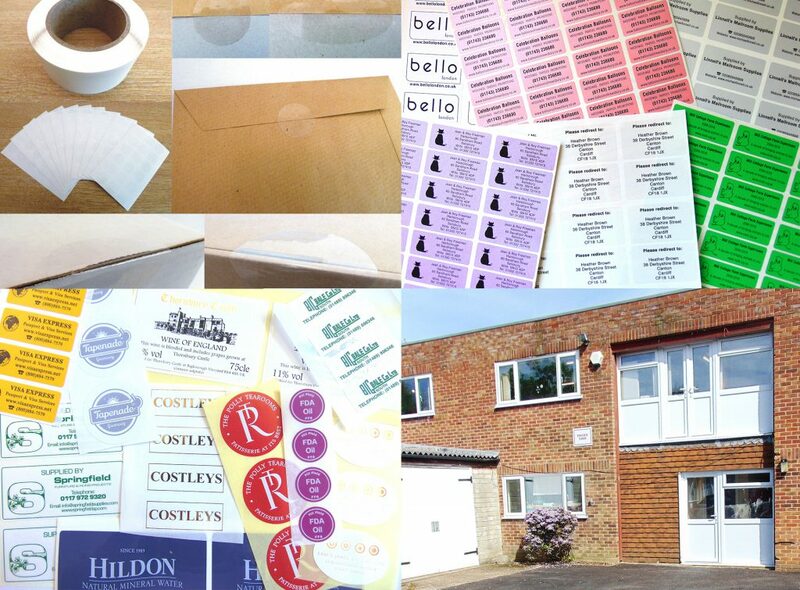 Welcome to the brand new Minilabel website – Based in Haywards Heath, West Sussex we have been supplying self-adhesive labels and nametapes since 1983. Our wide range of label products to suit many needs and applications are listed here, if you have ordered from us previously and can’t find what you’re looking for then we’re more than happy to help. Please follow the ‘contact us’ options displayed throughout the site or call us on 01444 417259 (lines open 8-4).